A REFRIGERATOR FAQ FOR YOU! FREEZER QUESTIONS? SURE. WE ANSWER THOSE TOO! ​OF A REPAIRING A REFRIGERATOR? You might be having a fridge that is leaking, buzzing, sweating, or producing hissing-like sounds. However, we might not know exactly the kind of problem it might be in particular, unless you give us a clue over the phone when you are talking to us. This will help us take the shortest time possible to repair your appliance when we come to your home. The cost of repairing a fridge depends on several factors even though the costs range between $125 and $220. We also give you a discount of about $25 if you are able to help us break down the symptoms your appliance is experiencing. There are certain brands of fridges that have weak ice makers, and tend to break easily compared to others. Some of these appliances have complex application, especially the fridges with touch screens. These machines have a very short lifespan and they are also difficult to fix whenever they get damaged. We advise our customers not to buy appliances that are complex because if they get damaged, they are likely not to be repaired. CAN I FIX MY REFRIGERATOR ON MY OWN? We discourage our clients from trying to fix appliances on their own. We respect the fact that you have the desire to fix your refrigerator yourself. However, some of these attempted repairs have ended up bring about more damages and even making things worse. This complicates our repair services a lot and this is why we don't like customers fixing the appliances for themselves. 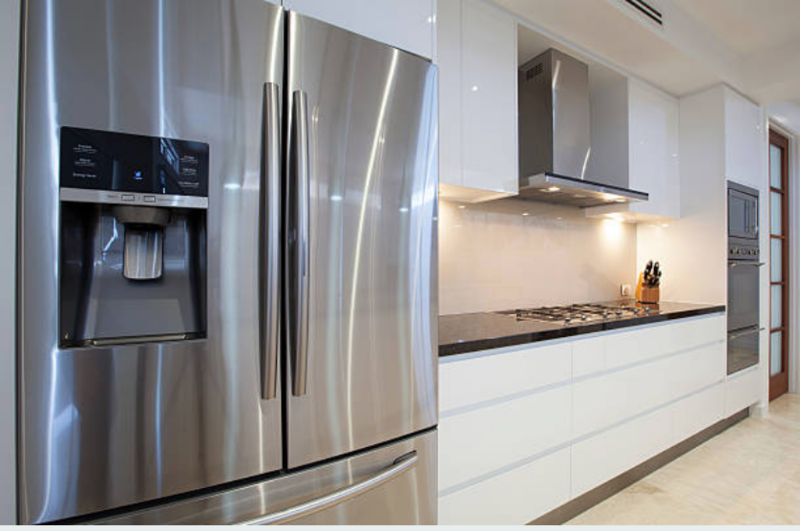 If you have more questions about the repair of a refrigerator, you can check out our Refrigerator Repair FAQ page. 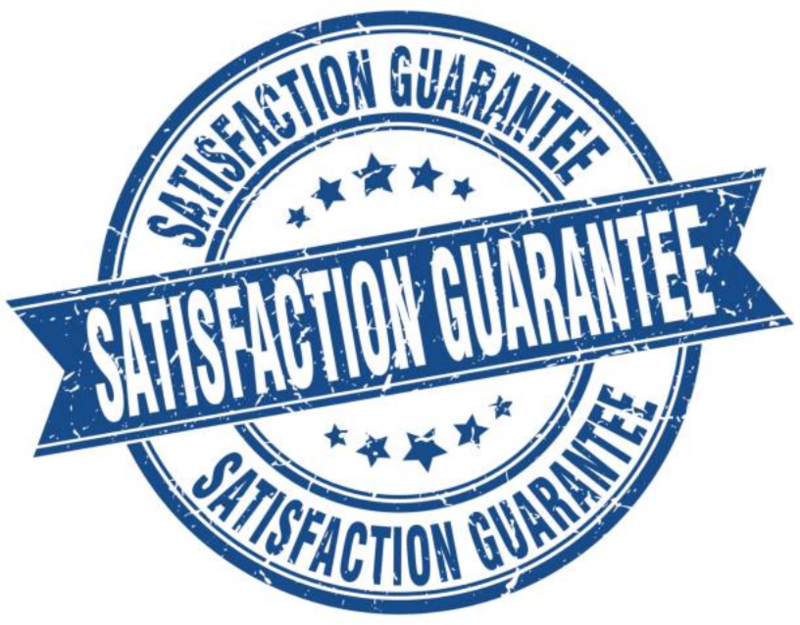 We try to keep our customers with the current news regarding the appliances they are using. In case you are not satisfied with the answers there; feel free to call us we will sort you out. Always open and close your fridge door gently. Inspect the ice levels regularly. Do not overload your shelves. Use ice and water maker carefully. Leave enough room between your fridge and the walls. CAN YOU FIX MY REFRIGERATOR TODAY? A refrigerator is one of the most important appliances in your home. It stores food to ensure that they stay fresh for a longer period. However, the moment your fridge gets spoiled it is very stressing especially for those who buy foods in bulk. Nevertheless, a broken refrigerator should be the list of your worries because we are here for you. We would not want you to run into losses because of spoiled food, therefore, we will repair you fridge the same day that you contact us. We will always give you a two to three hour window period before we show up at your place so you will not have to wait for long.